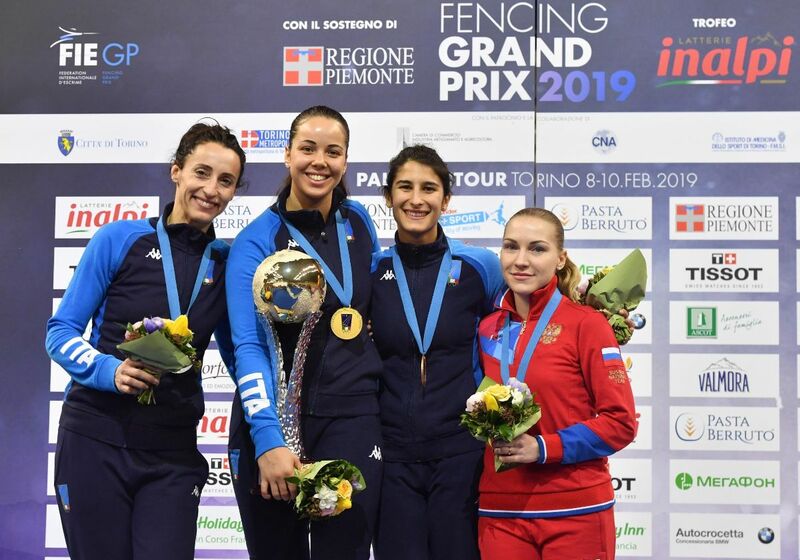 TORINO, Italy, February 10, 2019—Several hundred men’s and women’s international fencers competed this weekend at the Torino, Italy FIE Foil Fencing Grand Prix, with USA’s Race Imboden and Italy’s Alice Volpi winning gold medals in individual competition. The second in a nine-event series of FIE Grand Prix fencing competition, this event took place at Torino’s Pala Alpitour (Palasport Olimpico), the largest indoor sporting arena in Italy and built originally for the 2006 Winter Olympic Games. 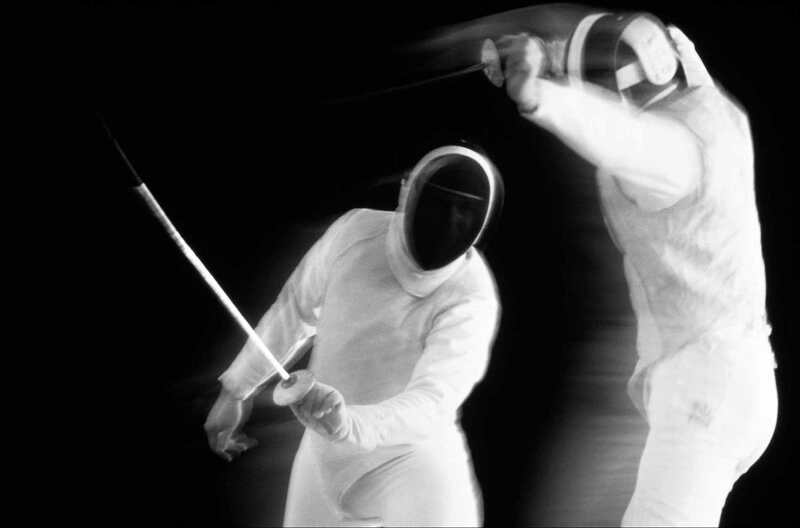 Imboden faced Hong Kong’s Ka Long Cheung in the final match, winning with a 15-6 score. 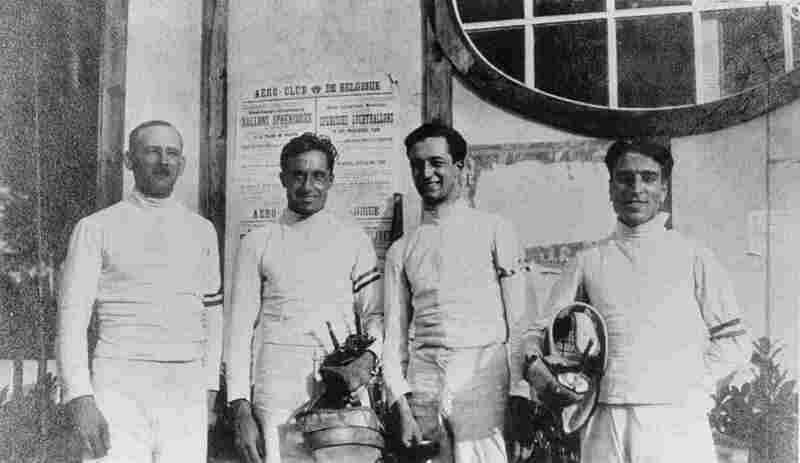 About 220 men’s foilists competed, including several world and Olympic champion athletes. In the semi-final, Cheung defeated USA’s Gerek Meinhardt, 15-12, while Imboden overtook Italy’s world champion Alessio Foconi, 15-13. 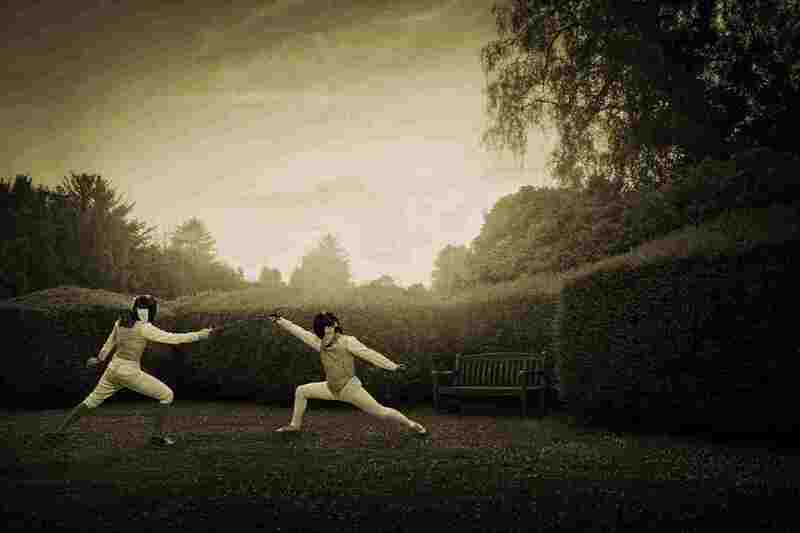 Imboden also beat Russia’s world champion Alexey Cheremisinov in the quarter-finals, 15-13. Notably, Meinhardt overtook Italian world champion Andrea Cassara in the round of 16, 15-13, and reigning Italian Olympic champion Daniele Garozzo was defeated in the round of 32 by Poland’s Michal Siess, 15-7. 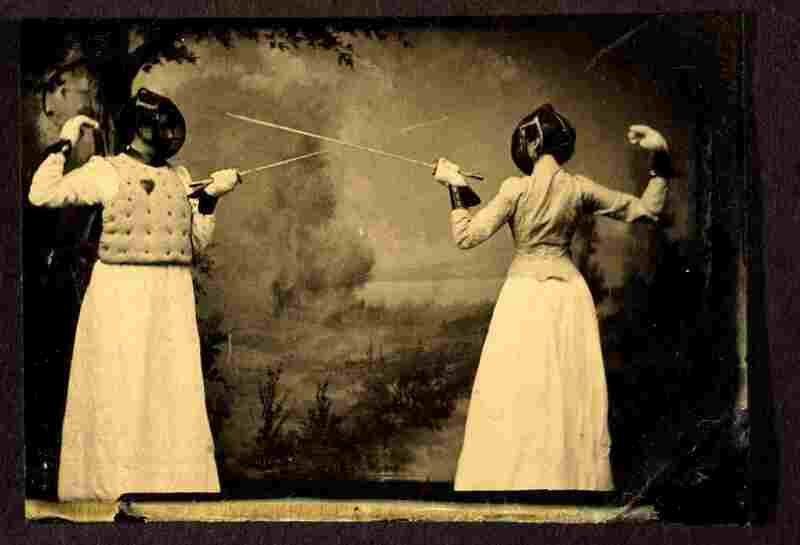 With about 170 fencers dueling in the women’s individual foil event, the final match featured Italian teammates Alice Volpi and Elisa Di Francisca facing each other for the gold medal. 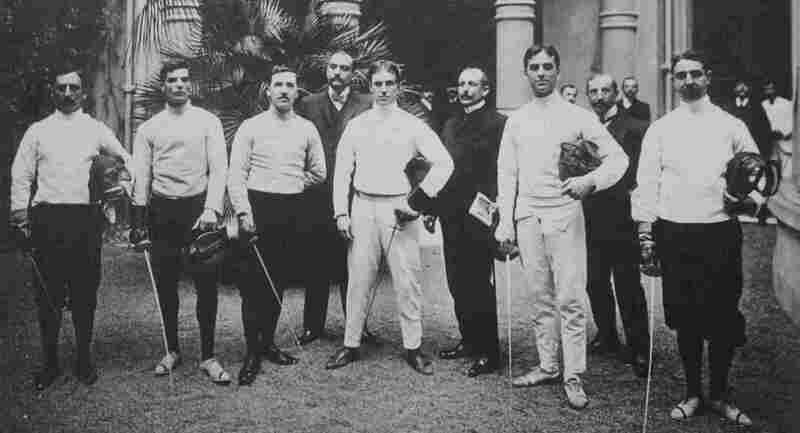 Reigning world champion Volpi defeated world and Olympic champion Di Francisca for the gold medal, 15-9. Di Francisca beat another teammate, Francesca Palumbo, in the semi-final, 15-7, while Volpi overcame Russia’s Anastasiia Ivanova, 15-12. Palumbo defeated Russia’s two-time world and Olympic champion Inna Deriglazova in the quarter-finals, 15-5. 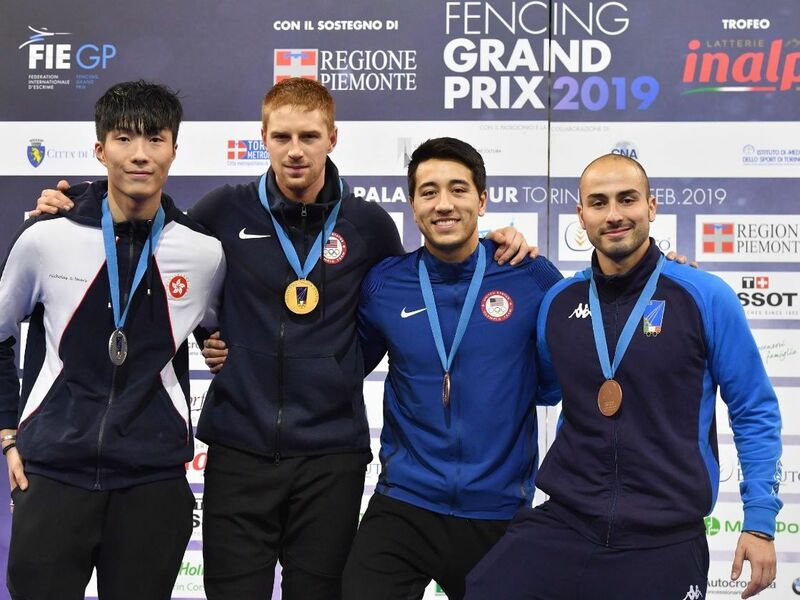 Overall top-eight ranking for the Torino Grand Prix men’s foil event included Race Imboden (USA, gold), Ka Long Cheung (HKG, silver), Alessio Foconi (ITA, bronze), Gerek Meinhardt (USA, bronze), Alexey Cheremisinov (RUS), Timur Safin (RUS), Alexander Massialas (USA) and Giorgio Avola (ITA). Top-eight for the women included Alice Volpi (ITA, gold), Elisa Di Francisca (ITA, silver), Anastasiia Ivanova (RUS, bronze), Francesca Palumbo (ITA, bronze), Inna Deriglazova (RUS), Leonie Ebert (GER), Camilla Mancini (ITA) and Larisa Korobeynikova (RUS). Additional and information for the 2019 Torino Foil Grand Prix may be found on the FIE Web site, with official results located here.